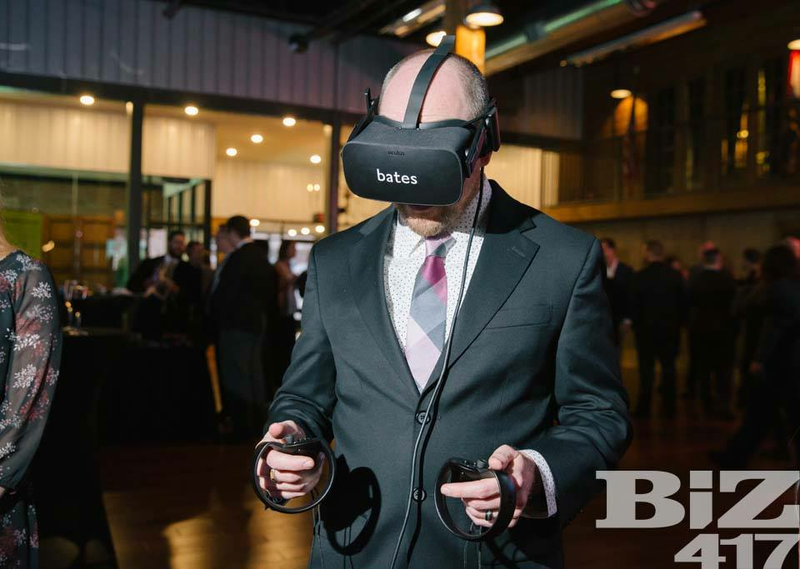 Technology is the backbone of business. 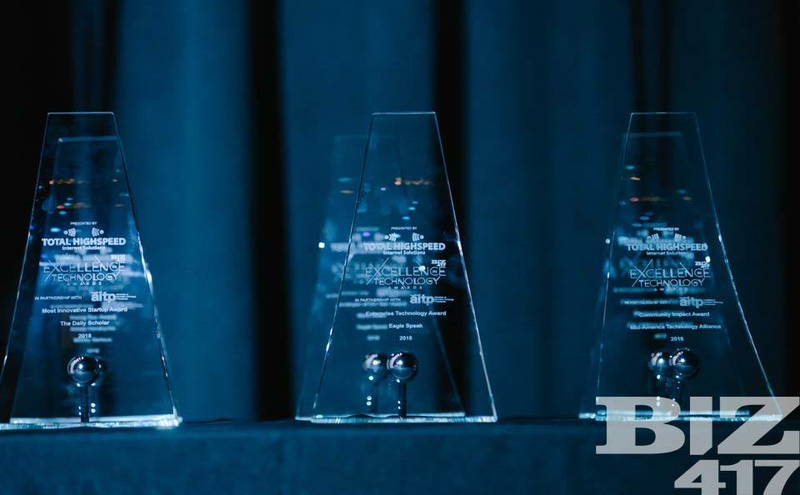 That’s why we’re honoring the standouts and the innovators in 417-land’s technology and business communities at Biz 417’s third annual Excellence in Technology Awards, presented by the Association of Information Technology Professionals (AITP) of the Ozarks. 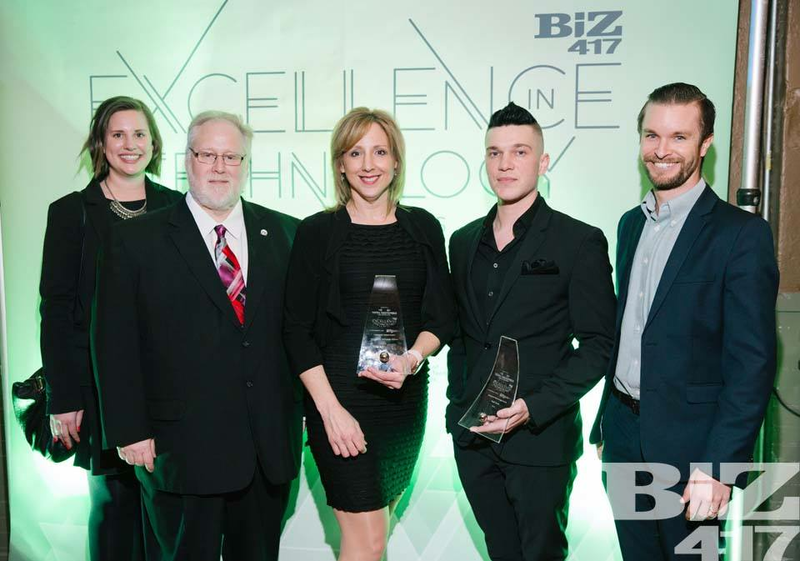 Winners are announced at the Excellence in Technology Awards ceremony presented by Total Highspeed Internet Solutions on February 28 at the Old Place, and are featured in the May/June 2019 issue of Biz 417. 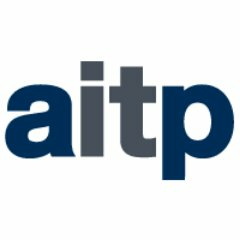 $1500 for a table sponsorship, which includes 8 reserved seats for dinner and awards presentation, champagne on table, sponsor name on table, logo on event signage, recognition at AITP meetings, mention on 417tix.com, logo on biz417.com, logo on event e-blasts and mention on social media. 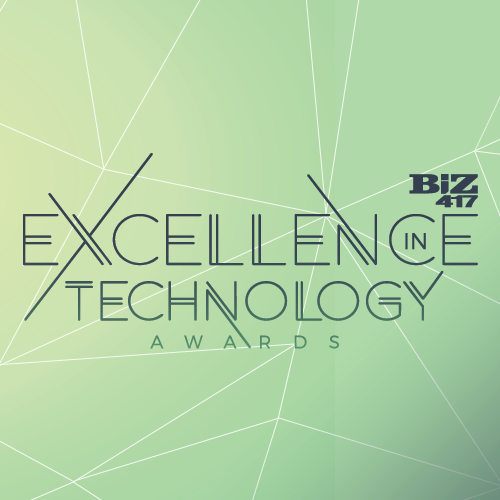 Each ticket includes a 1-year subscription to Biz 417! Sponsorships available by contacting Lana Caulliette at [email protected]. 521 E. St Louis St.